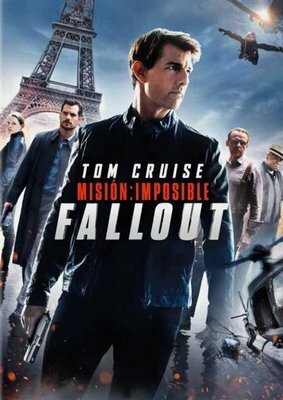 Ethan Hunt and his IMF team are joined by some familiar allies as well as some new faces in a race against time to recover stolen plutonium after a mission gone wrong. Region encoding: Region 2. This DVD will play in all South African DVD players.